A conjurer of bleak and deeply aphotic atmospheres, One Master extends their ghastly hand, offering the listener to enter a void that they created. That thing that lurks within the dark parts of the mind, echoing through the dankest chasms, shrieks, and wails paint the images of their dismal dream. Today This Is Black Metal Webzine joined by guitarist/vocalist and mastermind of the band, Valder, as we explore a more anatomical look into what makes One Master what it truly is. My first exposure of One Master was during a show that we mutually played opening for the Black Metal band Hellgoat at The Acheron (rip) in Brooklyn, NY. Quickly it occurred to me that One Master had a very unique and genuine aesthetic, with a driven and truly dark foundation. Upon diving further into their catalog, it became more and more apparent that One Master possesses a great and unique ability to join the listener within the forlorn chambers of their atmosphere. 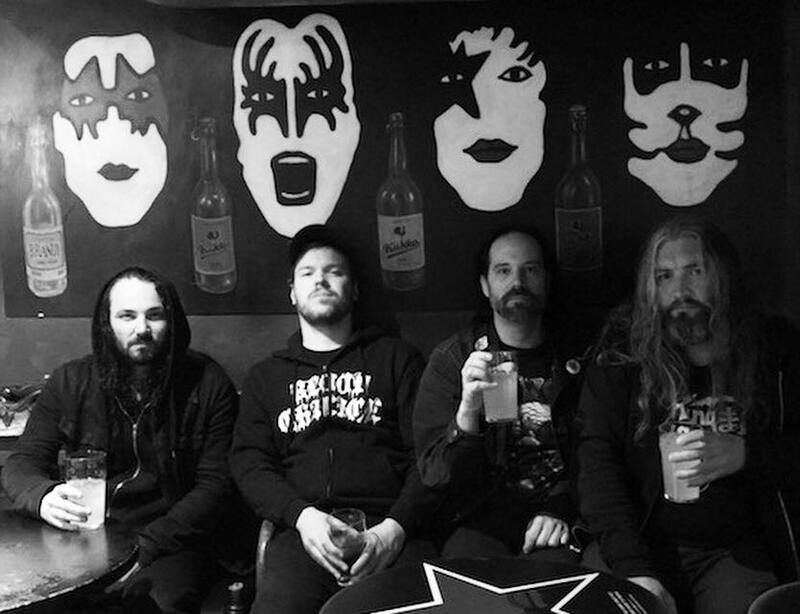 This Is Black Metal: Hello Valder, and thank you for taking the time to share some more in-depth details about the band. In your own words, can you describe what were the sources of inspiration that contributed towards the creation of One Master? Valder (One Master’s guitarist/vocalist): In 2002 I had been listening to Black Metal for several years and it had become my main musical interest. I was drawn to the atmosphere and the underlying ideology (at least as I see it) – reclaim for oneself what humanity has given away to deities both divine and secular. My favorite records around that time were Nattens Madrigal, the Emperor s/t EP / Wrath of the Tyrant re-release, and Blizzard Beasts. I wanted to see if I could write some songs and put together a demo. At the time I didn’t know anyone else seriously interested in playing Black Metal so my original intention was for it to be a solo project, and probably one demo only. TIBM: The first demo “I Am One Master” was released on cassette in 2002. Can you take us back and describe what took part in the production of your first demo, and describe your vision with the band at that time? Valder: It was recorded by myself. I had a 4 track Tascam I had gotten from a friend – it was one of the old ones that record straight onto a cassette. I couldn’t play drums and didn’t know a drummer with the interest or ability to play Black Metal so I just used a drum machine program. In addition to the original songs that made it on to the demo, I recorded a cover of “Welcome to Hell” by Venom but it didn’t come out to a standard I liked so it wasn’t included. The original vision of One Master is just what the name implies – the source of all authority and value is oneself; “I am One Master“. TIBM: What were your personal musical influences for the band during its creation versus your musical influences present day? Valder: My first introduction into Black Metal was in 1998 and consisted of some of the classic Second Wave bands from Norway – Emperor, Satyricon, Immortal, Ulver, etc. I worked backwards from these bands to Bathory and Venom. Today I still enjoy these bands but don’t listen to them as much – out of these early influences, Bathory and Venom are the bands I go back to the most. Darkspace, Judas Iscariot and Craft are three bands who I have a lot of respect for and been influenced by. Records/tapes / CDs I have been playing recently are Branikald, Abyssic Hate, Förgjord, Malokarpatan, Blasphemy, NON, and Clandestine Blaze. TIBM: Can you share the importance of atmosphere within One Master’s music? Valder: Atmosphere is critical to proper Black Metal, so it is obviously very important to One Master. It is one of the few forms of music that is (in my opinion at least) defined more based on atmosphere than traditional song structures, chord progressions, etc. There are many bands who play songs that in a clinical, formulaic way could be considered ‘Black Metal’ but who I consider to be nothing of the sort.  Similarly, some albums or songs that do not necessarily possess all of the classic formula points of Black Metal (at least from some points of view) are true Black Metal. TIBM: What is the band’s view/approach on The Occult? Valder: It is embedded into the music and band but in a subtle way. It’s not something we openly talk about or ‘practice’ in any kind of overtly organized way. I view the occult as a way of understanding the universe and one’s place in it – how one’s environment affects emotions and outcomes and using this knowledge to consciously control one’s environment to help produce desired results. For myself, the more one openly talks about it, the more it gets debased and trivialized. It’s a part of life that one must simply understand. 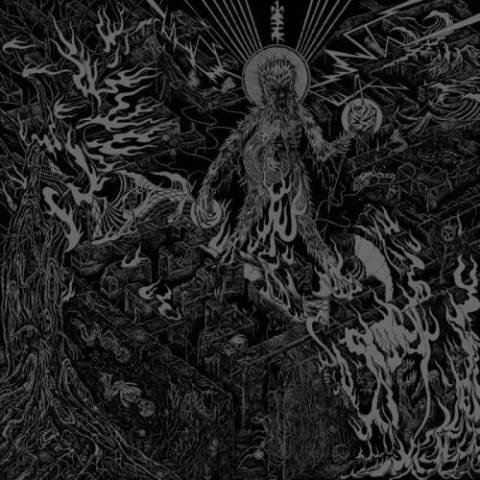 TIBM: Being from the New England area, has the east coast underground metal community contributed any notable significance towards the band over the years? Valder: We have friends and comrades from having played shows/meeting like-minded people from our general area, but I wouldn’t necessarily say we are part of any kind of integrated scene. We are not really ‘joiner’ kind of people and have our own way of doing things that don’t usually lead to becoming part of any kind of larger thing. The venues we feel most comfortable playing in I would say are Lucky 13 Saloon in Brooklyn and Dusk in Providence. They have the proper attitude and atmosphere for Black Metal. We did a tour with Bog of the Infidel from Rhode Island a few years back, those guys are true Black Metal. TIBM: Favorite city to perform in? Valder: I would have to say Montreal, Canada. It is a city that we all enjoy visiting just for a getaway, so being able to play there is a bonus. 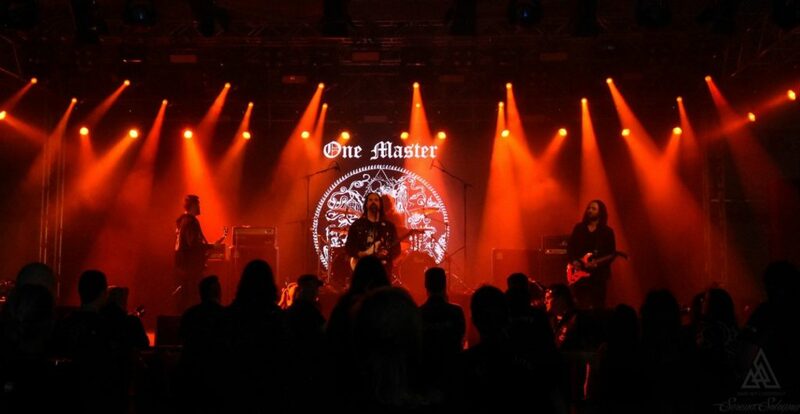 We’ve played there twice (including last year at Messe des Morts festival) and both times were great. TIBM: With 9 releases into your career (including splits and EP’s) One Master has delivered a cohesive and consistent aesthetic within its catalog. With myself having a personal preference towards your 2009 release “The Quiet Eye of Eternity”, I feel the album could do well to quintessentially represent the band’s era before your 2015 release “Reclusive Blasphemy. Could you highlight any specific release as a “flagship album”, or would you recommend looking at the discography more objectively as a whole? Valder: I would point to “Reclusive Blasphemy” and “The Quiet Eye of Eternity” as the ‘flagship’ albums to use that term. Outside of the first solo demo, the band has had two eras – the first two albums were with one core lineup and the two most recent albums centered around the current core lineup. I would say those two albums represent the best from each of the two different eras of the band. TIBM: Can you share some conceptual intentions for the Reclusive Blasphemy? What made this production different than anything that One Master has done before? What made are some elements that stayed the same as the prior productions? Valder: The underlying ideology behind ‘Reclusive Blasphemy‘ is that true rejection of ‘god’ or ‘Christ’ or whatever term you want to use isn’t trying to tear down a religion, but simply to live as oneself, unconcerned with the fate of humanity. It was recorded by Ian Jacyszyn. He did a great job with the record. To be honest, the mixing process was a bit of an effort, but in a good way. His instincts with how to produce music is a bit different than what we usually have, so the back and forth with someone that has a different perspective led to a greater result. Other than myself using the same gear as I did on the prior recordings (Jackson Soloist, Boss Metal Zone, Carvin X100B) the production was different than prior recordings because it was different people and a different engineer. TIBM: What are some other forms of inspiration that reflect through the music of One Master? Valder: The ultimate inspiration for the band is trying to understand oneself. The philosophy of Friedrich Nietzsche is an obvious inspiration. For the past many years I have been reading (and re-reading and re-reading…) Agrippa’s Three Books of Occult Philosophy – there is a lot to learn from those words. I also find inspiration from ‘Against Nature’ and ‘The Damned’ by JK Huysmans. TIBM: “This song is about pushing oneself to understand the dark part of the psyche, moving as close as possible but stopping before tumbling into uncontrollable madness,” declare One Master.” ref. Decibel Magazine In 2017, you released your latest full length “Lycanthropic Burrowing”. This album stood out to me as a crushing and relentless album from start to finish, with nostalgic elements to One Master’s earlier years. Can you describe what this album meant and represented to you personally after its production? Valder: It’s a natural continuation of what the band has been doing: musically, lyrically, artwork – every angle. I can’t see playing a live show from here on out without including “Will of the Shadow” in the set list. It was the first album that we worked on that had a semi-hard deadline associated with it before all of the songwriting was finished. During the latter half of 2016, we planned a tour for the summer of 2017 and wanted to have it out by then. Usually, songwriting with us is a very slow meticulous process – my typical working method is to sit on ideas and/or songs for weeks or months before even presenting them to the band. Oftentimes you can’t judge the quality of a musical idea in the moment its written but need the perspective that only time can give. The song that we think is the strongest on the album – Will of the Shadow – was the last song written and under a fairly short time crunch, it was finished only maybe 3 weeks before recording. One of the parts I had been working with for a few months, but the bulk of the song was written while away in the mountains of NH by myself for a weekend. I brought the song to the band the next rehearsal and it came together quickly. The drummer on the album wrote one part near the end that’s a variance on the main riff and it put the whole song together. All of our albums have an underlying ideology to the lyrics/artwork and this album it was understanding and trying to make positive use of the subconscious, animal, instinctual aspects of oneself (consciously trying to push yourself to become a ‘werewolf’ if you will). Basically walking up to the edge of madness but being able to pull yourself back right at the last moment. Respecting and not denying animal / subconscious parts of one’s personality is the only way to truly understand oneself and one’s place in the world. TIBM: Are there any new releases on the horizon? Do you foresee any tour plans that you would like to share? Valder: We are currently writing for a split tape with Abazagorath that will likely at this point come out in early 2019. Songwriting is a very slow process for us, so it will just take some time. We did a short tour in Europe this year with Blood Chalice from Finland – those guys are true Black Metal (and also know how to drink!). We are hoping to have a future tour with them, hopefully with more dates. TIBM: Do you still have any of your non-digital releases still available? Valder: The releases that are non-digital I believe are the two demos and the split with Glass Coffin. They are not available from us anymore. TIBM: I think it’s important to highlight that the band predates the birth and rise of social media by several of years. Do you have an opinion on how internet exposure has affected the band personally since it’s birth and the USBM scene generally? Valder: The internet has good and bad aspects of band promotion. Regardless of one’s opinion, it is not going away so trying to ignore it is like pretending gravity doesn’t exist, it doesn’t make you look very smart. When the band started it was definitely a much different way to get yourself distributed – it was personal contact and trades for small bands. There were good bands from the US back then and good bands today, you just have to know where to look. TIBM: Could you share how the band is received in different countries and is there any plans for planting a flag across the Atlantic again in the near future? Valder: We played Steelfest Open Air in Finland this year, and it was preceded by a 5 day tour covering Germany, Poland, Lithuania, and Latvia with Blood Chalice from Finland. Steelfest was an experience – great bands, great crowd, great venue. It is hard to imagine a better Black Metal festival than what that was this year. We have had releases distributed in many European distros and had some orders and messages from European fans. We definitely want to get back to Europe again in the future. TIBM: Thank you, Valder, for allowing me the opportunity to have a more in-depth discussion about One Master. Is there anything you would like to add that we haven’t talked about already? Valder: “The materialism of the age, which has done a good deal to suppress sanctity, has done perhaps more to suppress evil. We find the earth so very comfortable that we have no inclination either for ascents or descents.” – Arthur Machen, The White People.